Beautiful ….but will be difficult to get used to pointy shape…once again ! Do they run half or full time big? Or true to size? 100% true to size! 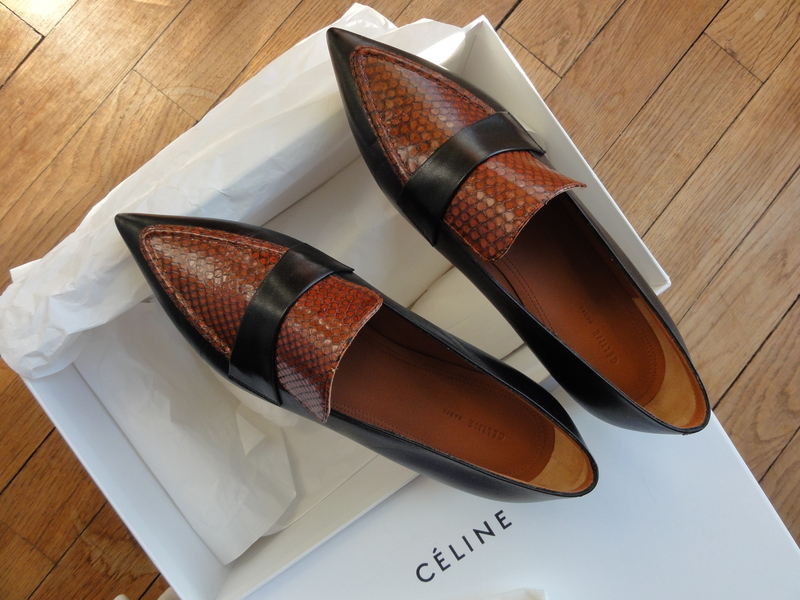 I am 36,5 and that’s the size of these Célines!